Allowing for greater touch in computer-mediated communication can extend to people management instruments to attract better talent into business and to dissolve the current high-tech vs. high-touch paradox. Graham’s lines may seem like an exaggeration, but if so, why would the American acting giant Uta Hagen argue that America has become desensitized, illustrating her point with the mushrooming of encounters where Americans get together to learn to touch themselves again? Some societies ‘touch’ more than others. Indians touch the feet of their elders out of respect but avoid touching others in public. On the other hand, in Brazil, allegations of sexual harassment at work are hard to follow through on account of so much kissing and hugging at work, which has set the pace of modern management. To overcome distances, multinational organizations are hard-pressed to deploy high-tech instruments to communicate and they are predominantly low-touch ones. Such communication instruments mostly piggybacked on the Internet which also piggybacked on military protocols developed during the Cold War, when effectiveness and efficiency were paramount, but touch less so. This is why we got the cold-blooded email. To secure high engagement, early military communications like that of Henry V’s were face-to-face, and touching, at least in the emotional sense. Similar emotional overtones were obvious on radio broadcast communications during the World War II, as in Churchill’s “We shall fight on the beaches”. 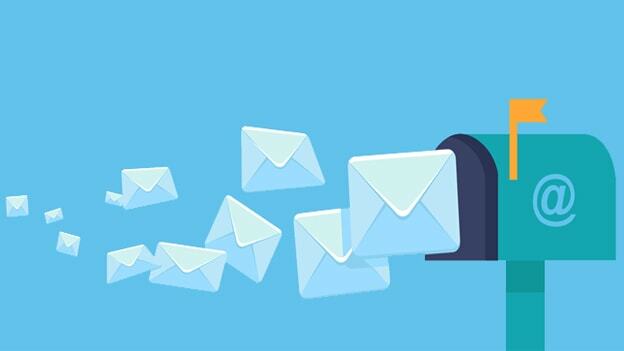 But overall, distance, coupled with low-bandwidth, scrapped the two-way communication of rich overtones, and that is how we landed with the lean email, which set a style. …people are best understood by, mentored by and led by people…not ones and zeros. A high-tech organization deserves high-touch leadership to maximize the effectiveness of its people. This is why to better communicate with the shop-attendant who spat into the test tube mentioned above, it would help to know more about her besides her age and gender that was implied in her name, though across cultures names do not always correctly spell-out gender. After all, who has not wondered about the gender for addressing an email: Mr. or Mrs., or Miss, or whatever? Fortunately, the increased availability of broader bandwidth is making richer communication possible. But communication networks should do more — perhaps create internal homepages with the pictures of collaborators at least. Without going as far as emulating matching sites for romance, it would help to add touch that might give place to faster and more effective communication, i.e. does the addressee have children or pets? What about musical preferences, hobbies, sports, gastronomy, and more? Allowing for greater touch in computer-mediated communication can extend to people management instruments to attract better talent into the business. It might also help groom leaders to dissolve the current high tech vs. high touch paradox faster.